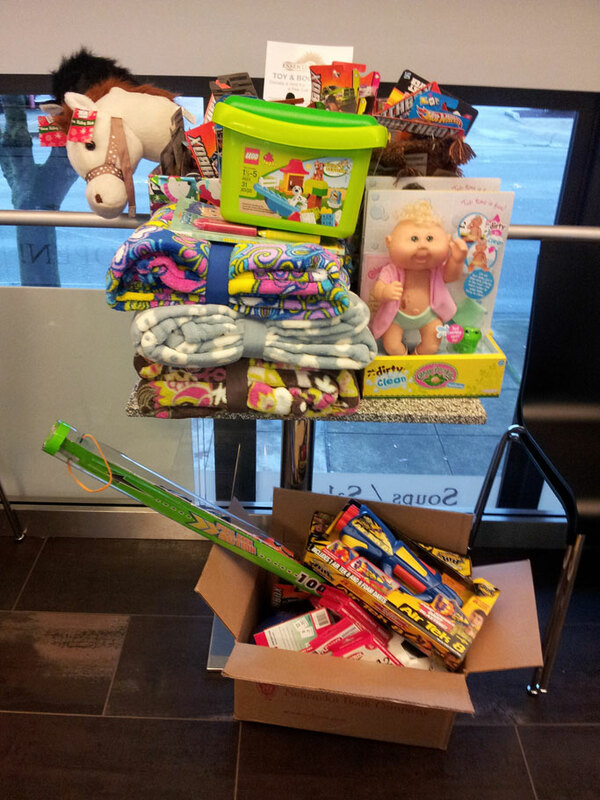 Holiday Toy Drive at our Cafes for the Children of Mary’s Place. Every year Mary’s Place hosts a Christmas party where Moms and Grandmas, who are without a home, bring their kids into the warmth and comfort of Mary’s Place. They are given the chance to take a warm shower and talk with friends. 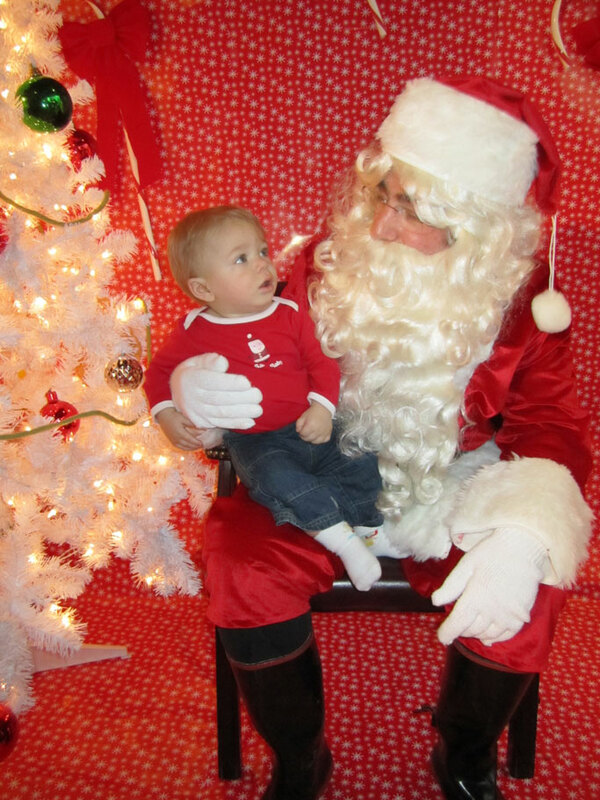 Santa Visits Mary’s Place last year. This little guy learned to walk in the Mary’s Place family room. The kids get to do crafts and activities and then they stand in line for a chance to talk with Santa and every child gets a gift. Each and every person in line talks with Santa, even the adults. We are collecting toys and books at our Georgetown, Wallingford, Madison Park, and Bellevue Cafes through Friday, December 21st. When you donate a toy or book to any of our cafes, you will recieve a free loaf of bread. https://i0.wp.com/essentialbaking.com/wp-content/uploads/2012/12/Santa-Visit-2011-062-Web-224x3001.jpg?fit=224%2C300&ssl=1 300 224 Kendra https://essentialbaking.com/wp-content/uploads/2018/09/Logotipo_Essential-Baking-e1537914727842.jpg Kendra2012-12-17 20:31:132015-03-19 10:31:02Holiday Toy Drive at our Cafes for the Children of Mary's Place.